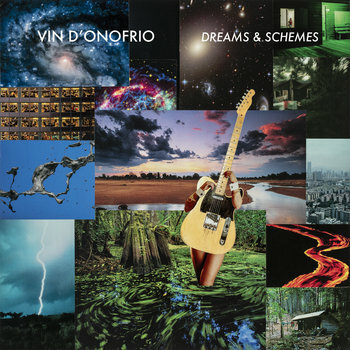 Dreams & Schemes is Vin's latest release. This EP has six songs that combine a blues guitar feel with rock beats, pop melody, jazz freedom and an infusion of country. The lyrics are about passion, persistence, patience, love, transition and humor.